Like a deep tissue massage on steroids, a sports massage is ideal for anyone struggling with pain or discomfort in a specific area. Usually, a combination of Shiatsu and Swedish massage techniques are employed to ensure maximum benefits, but your therapist will tailor the treatment to your needs. Whilst sports massage is the ideal remedy for athletically-induced aches, it’s also brilliant as a preventative treatment for the active to keep injury at bay. With an emphasis on increasing circulation and minimising inflammation, the massage can be slightly uncomfortable at times, but it shouldn’t become painful - be vocal and let your masseuse know if it feels uncomfortable. Usually, a combination of Shiatsu and Swedish massage techniques are employed to ensure maximum benefits, but your therapist will tailor the treatment to your needs. Unlike other kinds of massage, you’ll usually just be asked to remove any outer layers of clothing from the affected area, rather than totally stripping off. The treatment can be as speedy as thirty minutes, or it can take up to a couple of hours - it all depends on the ailment. 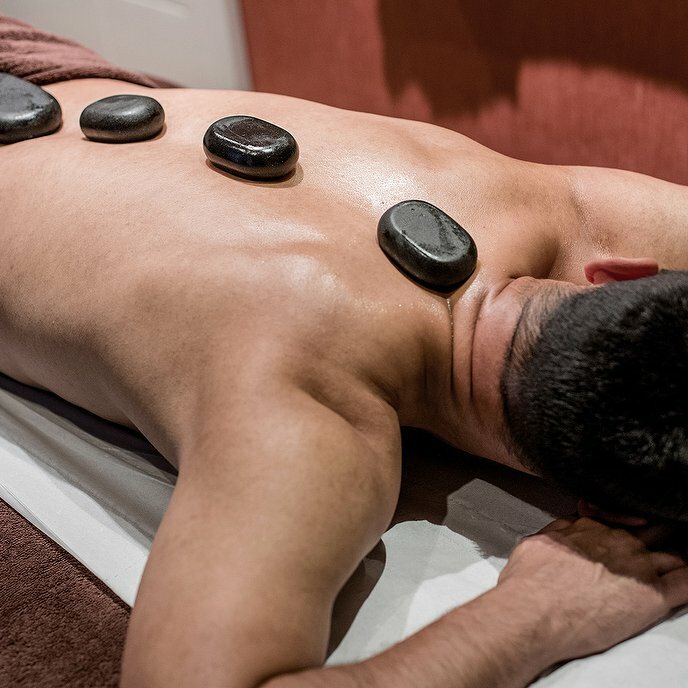 The massage will also lower your blood pressure and heart rate, whilst boosting your lymphatic drainage system and helping to improve flexibility, making it ideal as a performance aid for seriously sporty types. It’s a treatment probably best avoided if you have any open wounds, varicose veins, thrombosis, tumours, melanoma or haemophilia due to the nature of the massage, and it’s not suitable for anyone with infectious skin diseases.